Take a bunch of people from the most prestigious society in the oldest medical school of the country, give them the courage to speak, the desire to prove themselves, the power to move the masses, the fervor to scale new heights and the passion to conquer new grounds; what do you get? The recipe for glory! 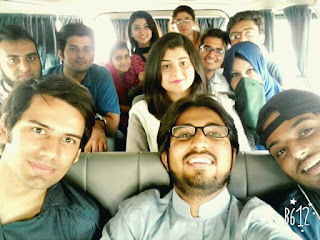 King Edward Debating Society (KEDS) embarked on one such journey of glory when a dozen of its members undertook a trip to Punjab Medical College (PMC) Faisalabad to participate in the inaugural edition of the college’s parliamentary debating championship, held from the 13th to the 15th of May 2016. 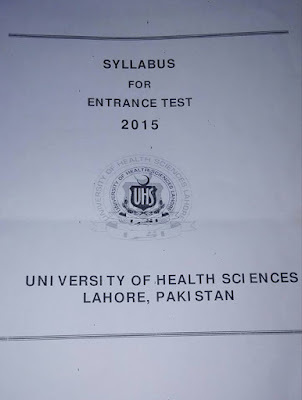 Mahnoor Leel1st YearUHS issues syllabus of MCAT each year but problem is that the syllabus is quite confusing itself. It becomes difficult to decide which topics to prepare and which ones to leave. So, here the syllabus of MCAT’15 is explained. Most probably, there won’t be much change in syllabus of MCAT’16. Third year has been so far the best year of MBBS because it is the year that you finally get to bury the anatomy books (May they rot in hell) and escape the basic sciences into the fascinating world of medicine and diseases. It’s when you finally start seeing yourself as a doctor. KemUnited is now on Bloglovin ! We are making it as easy as possible for you to keep up to date with all our blog posts. Hit this link to Follow our blog with Bloglovin and you will receive an alert when we publish a new post.